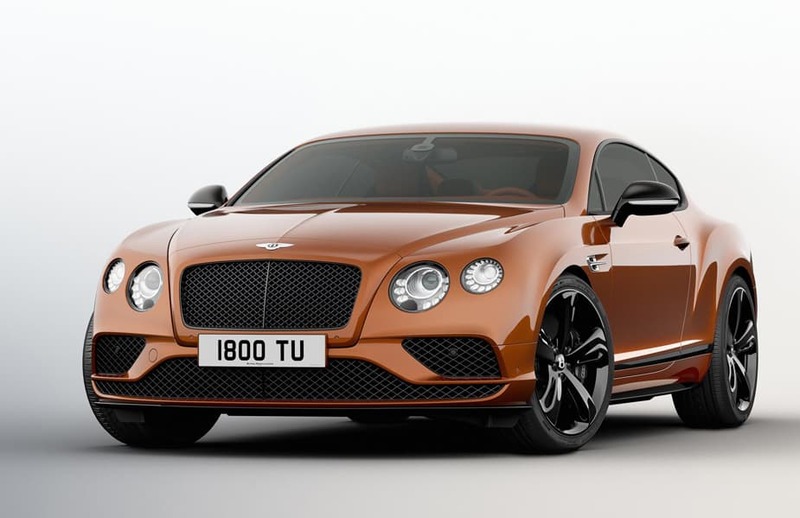 When Bentley first unveiled the Continental GT Speed, jaws dropped around the world. With a top speed of 206 mph (331 km/h) and the luxury that Bentley is known for, it raised the bar for performance and exclusivity. But Bentley didn’t rest on its laurels. The manufacturer increased the car’s power and torque and made some design enhancements to create a striking new Black Edition of the Continental GT Speed. Although the Continental’s iconic 6.0-liter twin-turbocharged W12 engine was already impressive, Bentley engineers gave it even more muscle. The enhanced engine now produces 642 PS – up from 635 PS – and 20 Nm of extra torque, bringing its total to a forceful 840 Nm. This additional torque is applied through the entire rev range via careful re-optimization of boost control, raising continuous maximum torque delivery from 2,000-5,000 rpm, and bringing even greater acceleration performance. As a result, the 0-60 mph sprint time has dropped to just 3.9 seconds. 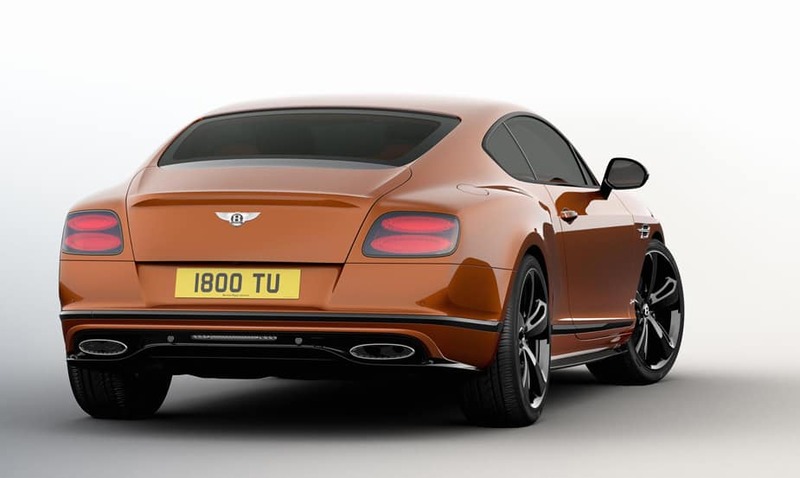 The Continental GT Speed Black Edition will be available as both a coupe and a convertible. All-black 21” five-spoke directional wheels cover distinctive brake calipers, which can be specified in red or black finishes. To add a further unique and striking twist, the Black Edition also features contrast colors to the front splitter, side skirts and rear diffuser in four different shades: Hallmark, Beluga, St James’ Red and a new shade, Cyber Yellow. Customers can also choose to color-match the door mirrors as a final exterior accent. Inside, the mix of dark tones and vivid highlights continues. Carbon fiber adorns the fascia, center and roof consoles to create a dark opulent ambiance while a dedicated Black Edition color split sees the seats and centre console bordered by contrasting leather, available in Porpoise, Beluga, Pillar Box Red or new Cyber Yellow to match the exterior styling accents. Corresponding contrast stitching accentuates the diamond quilting of the doors and Mulliner GT Design seats.